You could win 20 top baby items in the PeuroBaby.com Dream Baby Registry Giveaway! You need a baby registry anyway, why not win some top PeuroBaby items. One of the 8 smart ways a mom to be should prepare for a new baby is to create a baby registry! 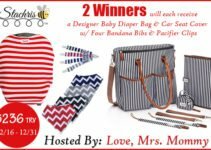 PeuroBaby.com is going to help you do that AND you have a chance to win 20 tip gifts … may are likely to be on your baby registry anyway! 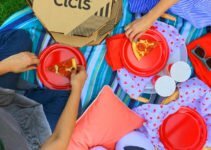 Welcome to the Check out this PeuroBaby.com Dream Baby Registry Giveaway! Oh hey, you like giveaways? 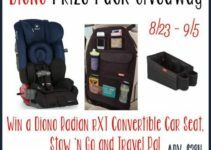 See what other GIVEAWAYS I have for you here.